NORTH EAST, Md. 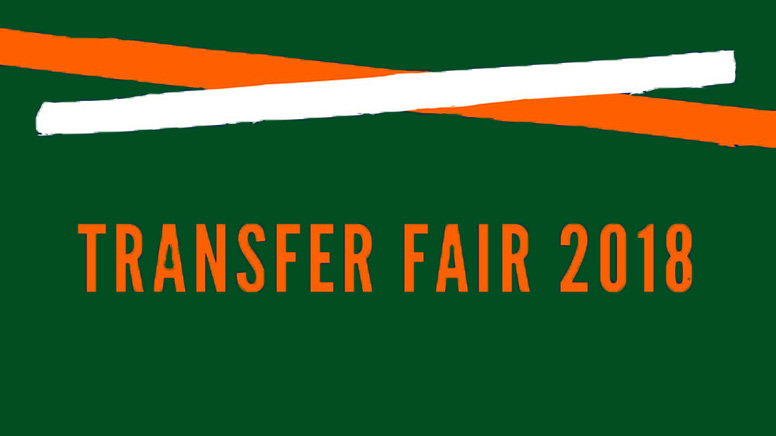 – Cecil College’s Office for Academic Advisement will host the Fall 2018 Transfer Day on Monday, October 29, 10 a.m. – 1 p.m. in Room 208 of the Technology Center on the North East Campus. This event will provide an opportunity for students to connect with four-year colleges and universities to pursue their baccalaureate. There will be more than 25 public and private four-year institutions on hand to discuss educational opportunities. For information, contact Shenna Butler, Academic Advisor and Transfer Coordinator, at butl6906@cecil.edu or call 410-287-1032.